head on over to brownie-goose on big cartel (http://browniegoose.bigcartel.com) to get you some goodies. UPDATE ON WAIST MEAS for sleepy jeans - the measurement is for relaxed elastic, like for instance i just stretched the 5's waist to 26"...does that make sense?? 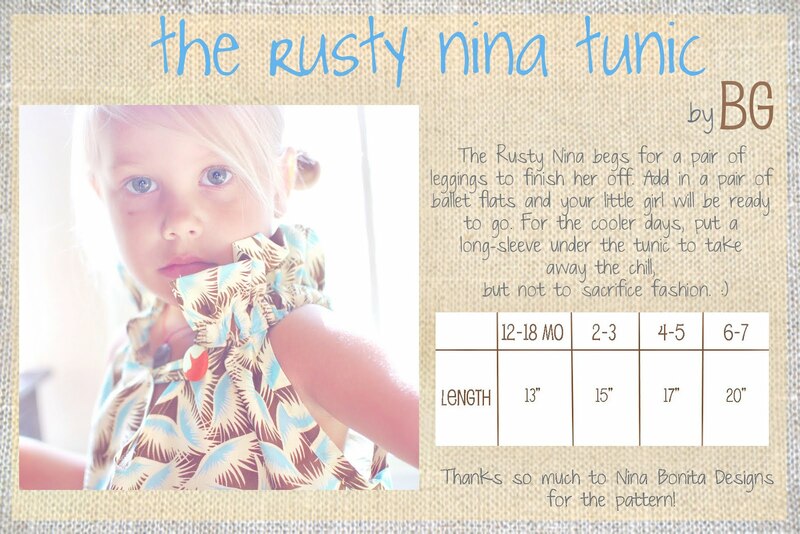 thanks again for always being so awesome and so supportive of me and my family and my little-bitty clothing line. knowing that so many amazing people have my back means the world to me. Wednesday September 28 at 11:00 am CST check it, BG on big cartel. Don't be late. Or Square. PS - don't forget, if you want local pick-up, enter SHIPFREE at check-out to avoid shipping charges. okay, so since the last post i figured out how i am going to work the uploads of daydream believer. all of daydream believer will be uploaded to my new store on big cartel. bookmark this one NOW. the main reason i swapped over for the uploads of DB is for you guys. unlike etsy, big cartel will hold something in your cart for 30 minutes. if you haven't paid for it after 30 minutes, it will be dropped. 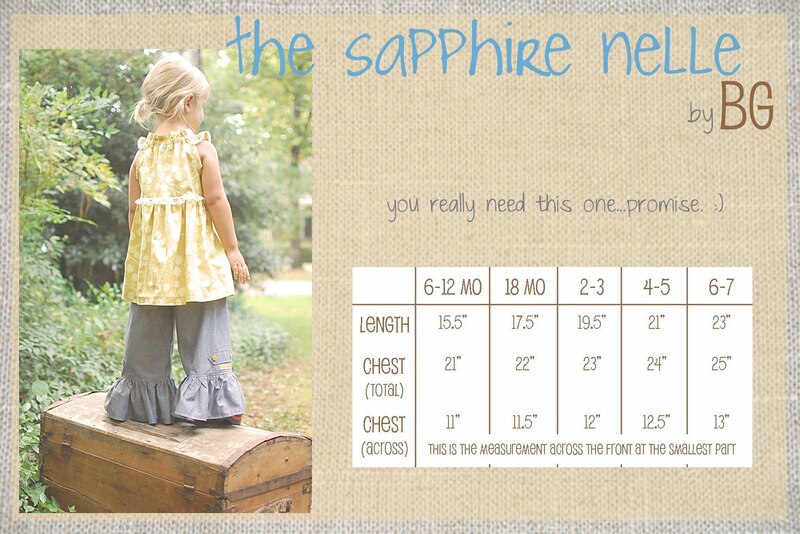 but...this allows you to add in a sapphire nelle and go back and grab a pair of sleepy jeans too without losing that nelle - which unfortunately is how etsy works. now, this may be a disaster, who knows. i just really want everyone to have an opportunity to get what they want. i lost out on some vintage buttons on etsy one day after i put them in my cart and went to shop in the same store to see if there was anything else i 'needed.' i still dream about those buttons...i don't want the sleepy jeans to be your vintage buttons. 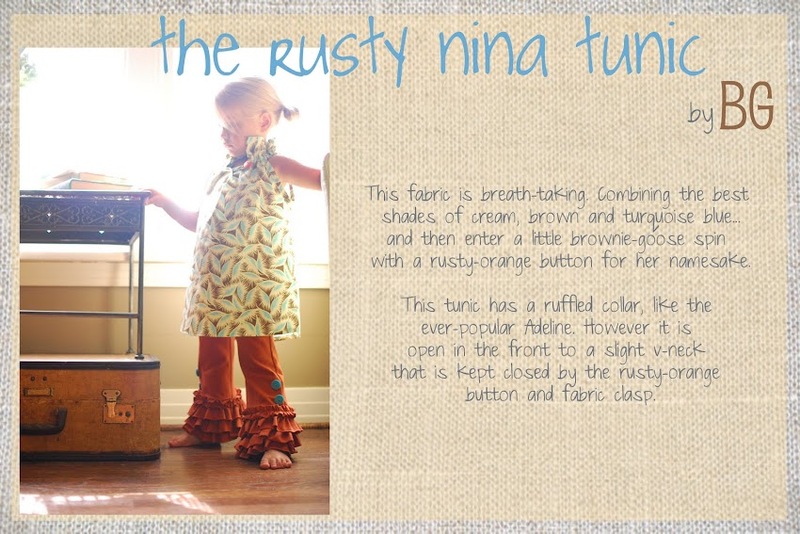 :) i will continue to sell on etsy mostly patterns and such, so don't forget about me there. etsy really is such a great place for all things creative! 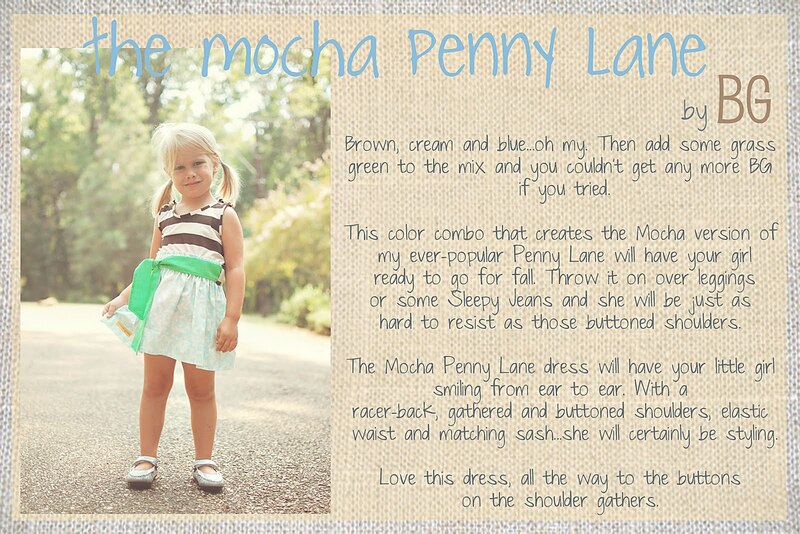 so, on the first upload...which will be this week sometime you will see the mocha penny lane, the sapphire nelle, the sleepy jean and the rusty nina tunic. 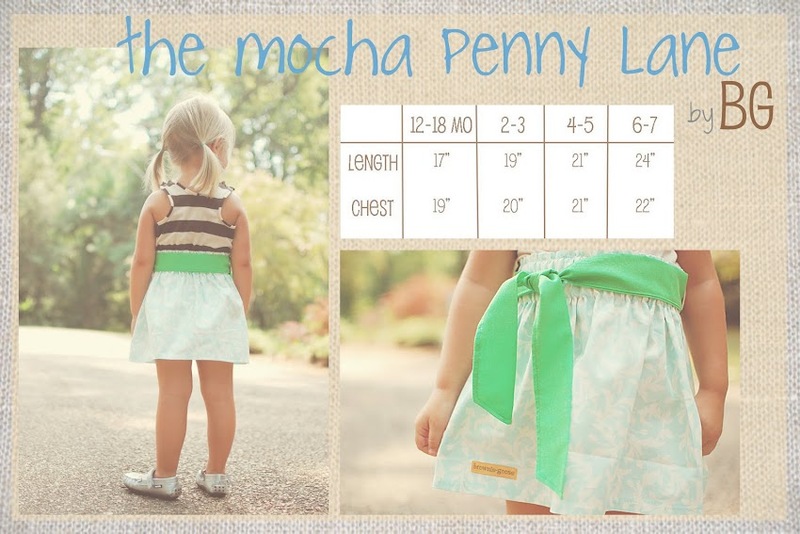 i am going to put up on the blog pictures, descriptions and sizing info for all 4 of these the day before the upload so you can plan what you want and what size works for you. i had HOPED to have this to do today, but a certain little sweetness decided against napping yesterday and then another certain little seamstress chose the bed over her sewing room last night. whoops. so, keep an eye out and i will let everyone on FB know what is going on. remember...facebook is kinda acting a fool right now. you may NOT see me post, so you may want to click on there every now and then to make sure you aren't missing. 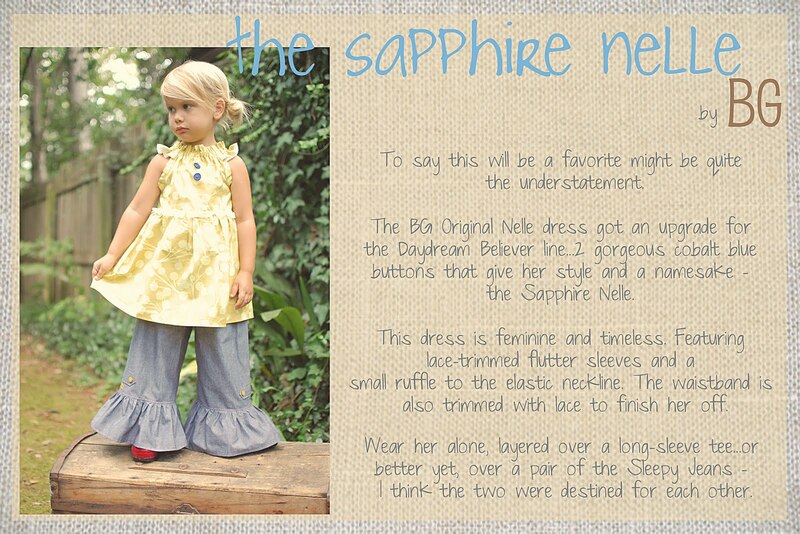 i know for sure that there will be more sapphire nelles down the road. 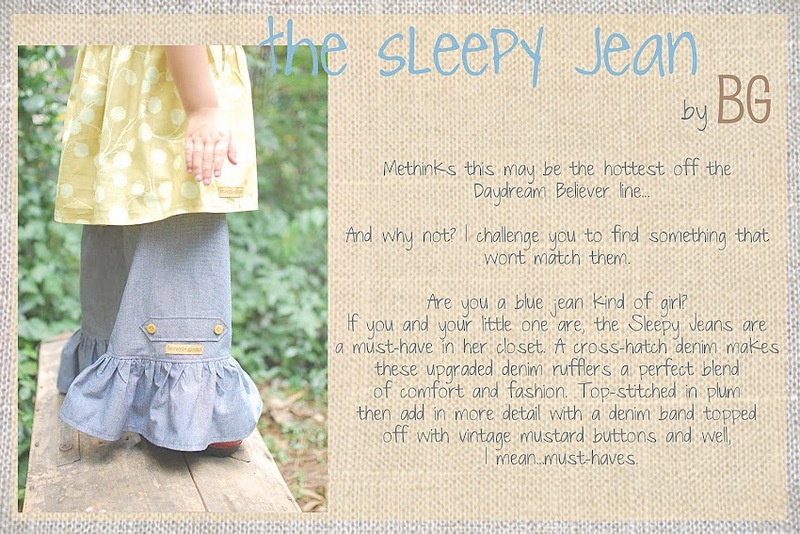 i hope to have more sleepy jeans too, but the fabric is on back order until november and i have already used one bolt. i will not be getting in more of the brown/oatmeal stripe knit, so penny lanes may and may not go back in stock...just depends how much of the fabric i use for skyline tanks and butler britches. 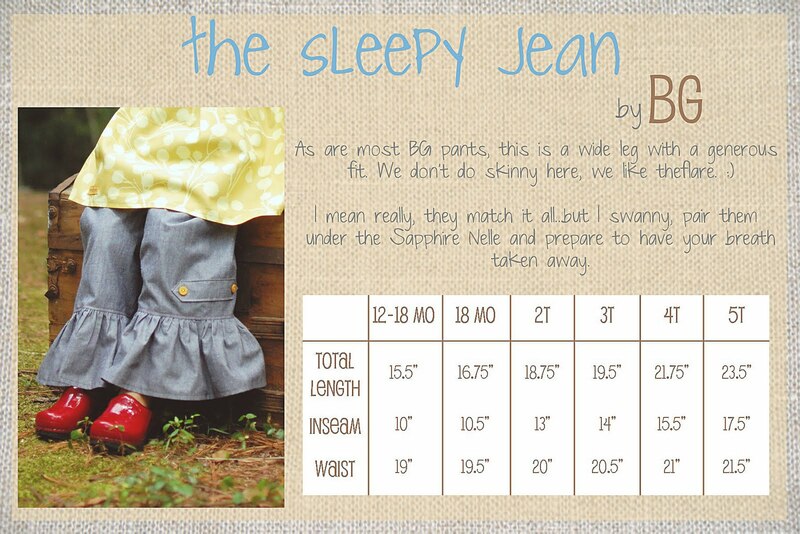 okay, question for you etsy-savvy BG-ers out there. i know you are out there. i had a customer email today and ask how the whole daydream believer upload would go and if etsy let you keep things in your cart while shopping for others. and you know what...i have NO clue and had honestly never thought about this until now. i know that you can leave things in your cart, but since i will only be putting up a certain quantity, if you don't check out and it is sitting in your cart it is still available (i lost some FAB vintage buttons that way, sad) for others to grab and checkout. did that make any sense?? so, hmmmm. so, now i am thinking that i need to do uploads by outfit maybe? and then hold off on shipping (and refund if people paid shipping more than once) until the uploads are done??? what do yall think? help me here girlys! speaking of being technologically sub-par...brownie-goose has joined the world of twitter. follow me @brownie_goose - but until i figure it all out i cannot guarantee i will do anything. hehe.